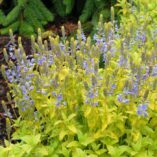 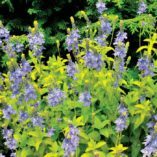 Veronica ‘Aztec Gold’ | TERRA NOVA® Nurseries, Inc. 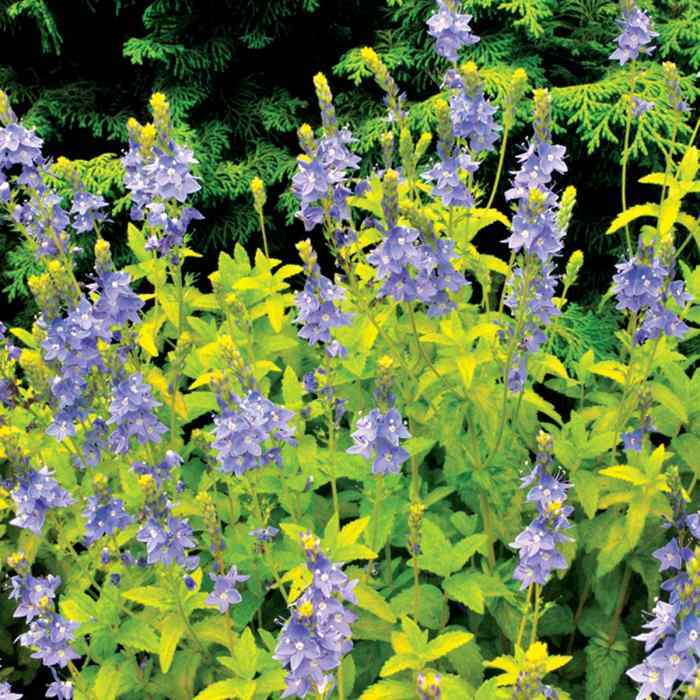 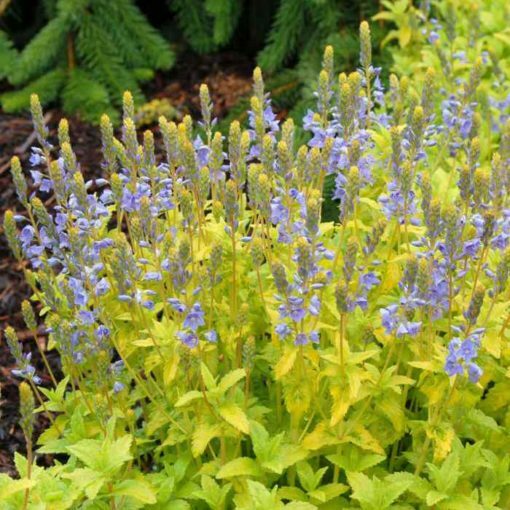 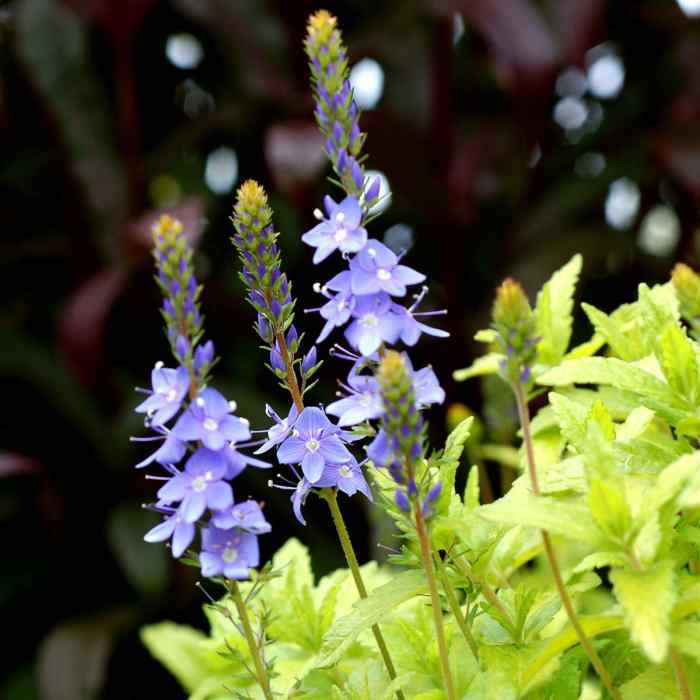 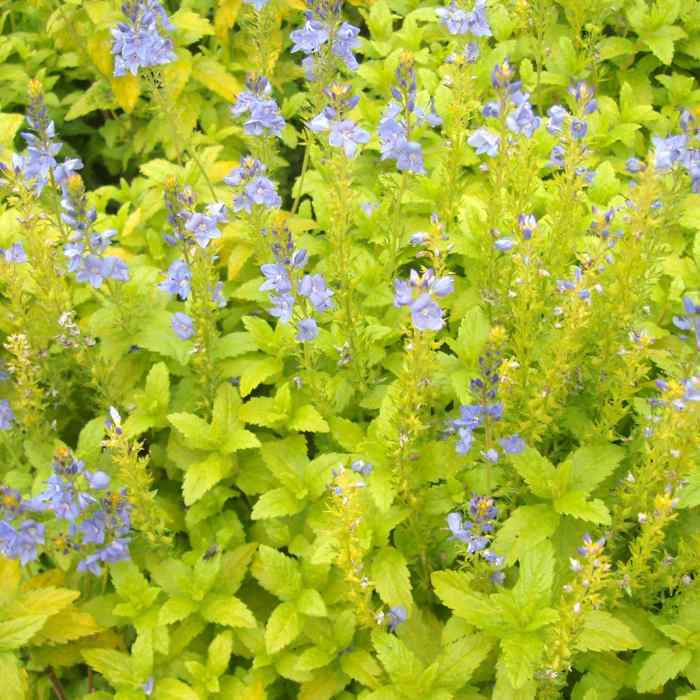 Brilliant gold foliage spreads in dense mats and is complemented by rich blue flowers in May. 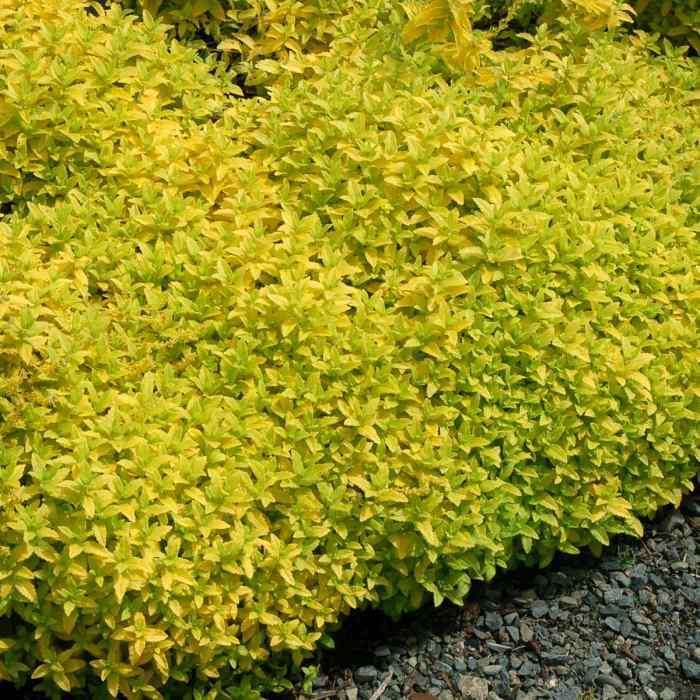 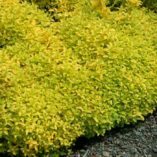 This versatile groundcover works well in mixed containers, hanging baskets, over walls, etc. 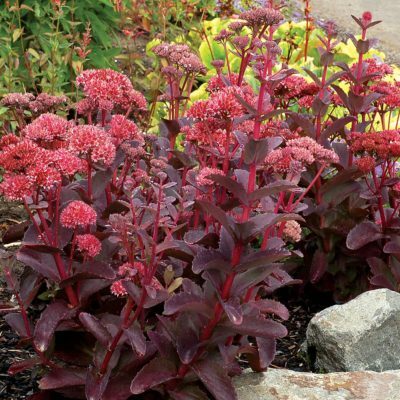 Great to contrast with our top selling black leaved Heuchera 'Obsidian'. Foliage goes chartreuse in partial shade, which is still very nice! 3" / 18" / 8"
Gold foliage, good vigor. 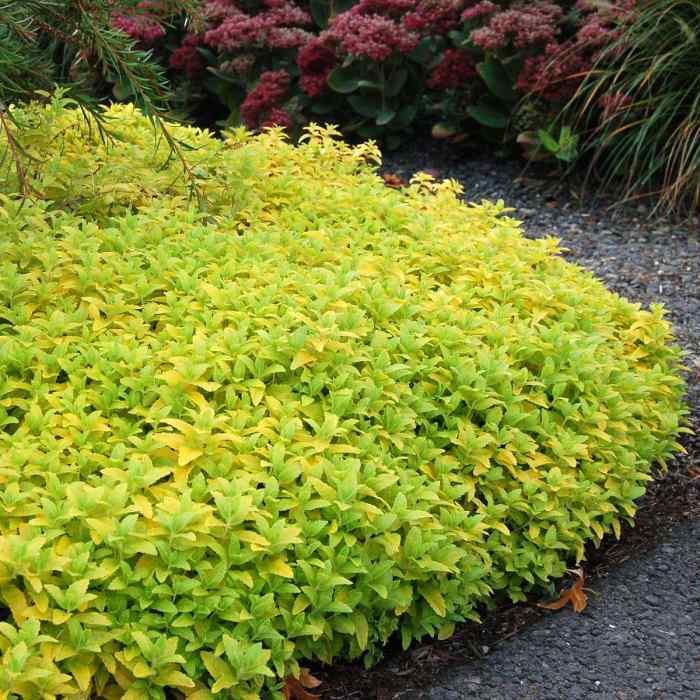 Better habit and gold foliage color than 'Trehane'. 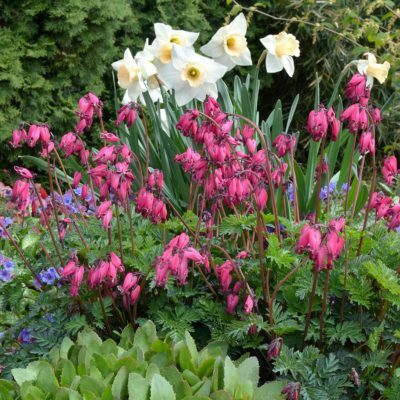 So colorful even without the blue flowers! 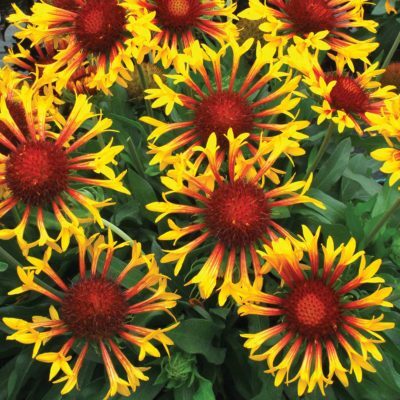 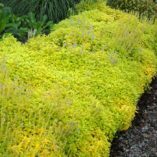 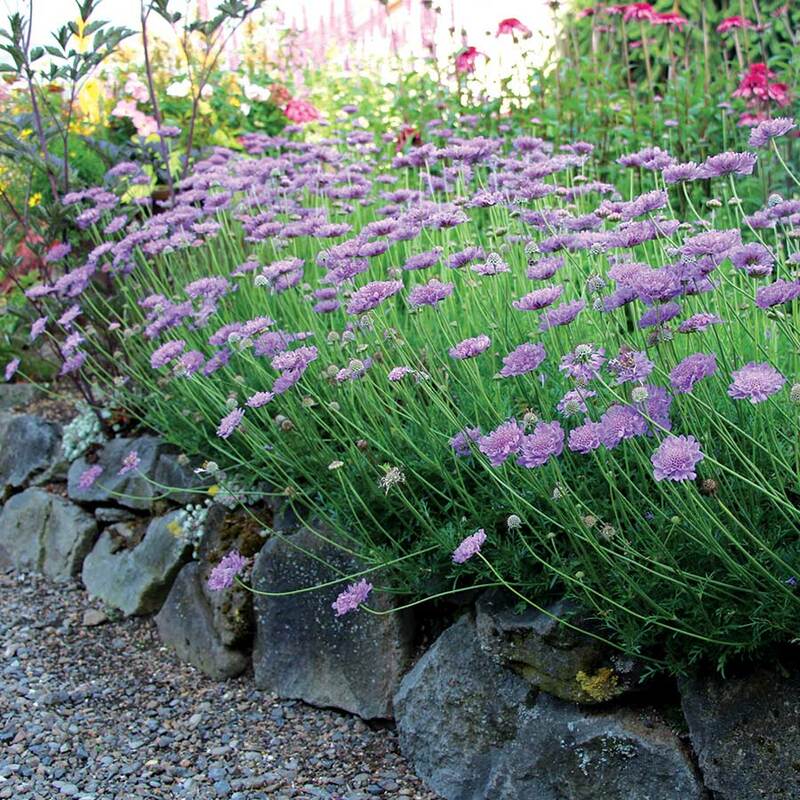 Use as a ground cover, edging, or in a container. Does not perform well in Southern gardens. 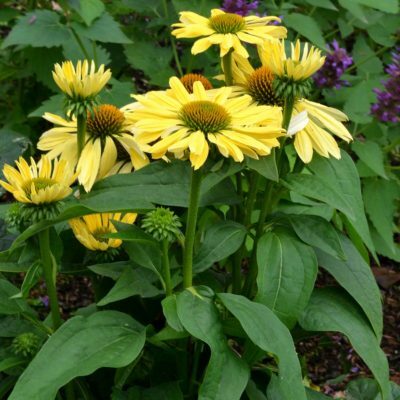 100% winter survival at U. of Minnesota 2016.